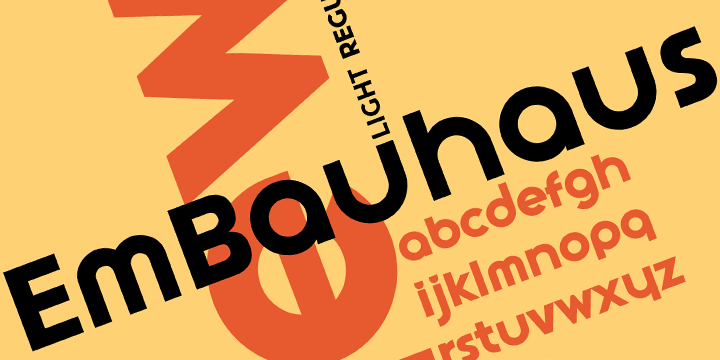 EmBauhaus is a typeface created by Stephen Boss and published by Emboss. Ti is a display typeface, designed to draw focus to words and headlines. A font description published on Monday, November 19th, 2012 in Emboss, Fonts by Alexandra that has 4,715 views.